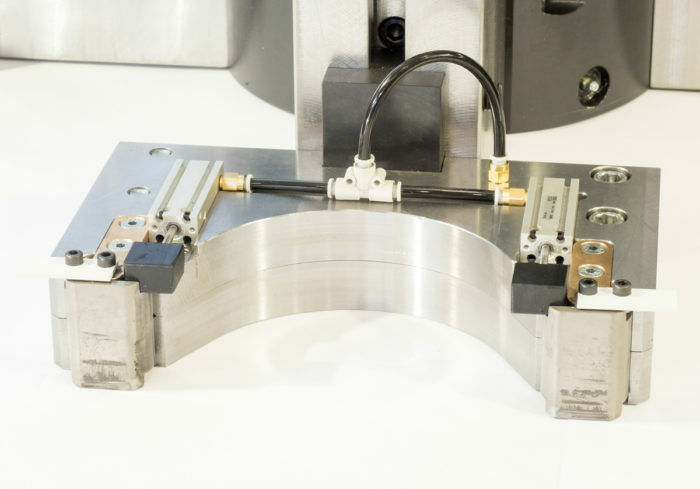 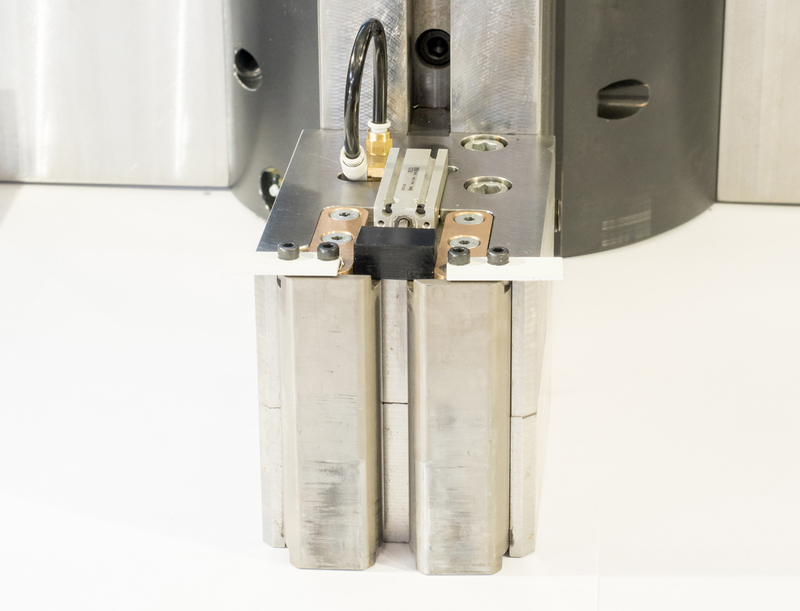 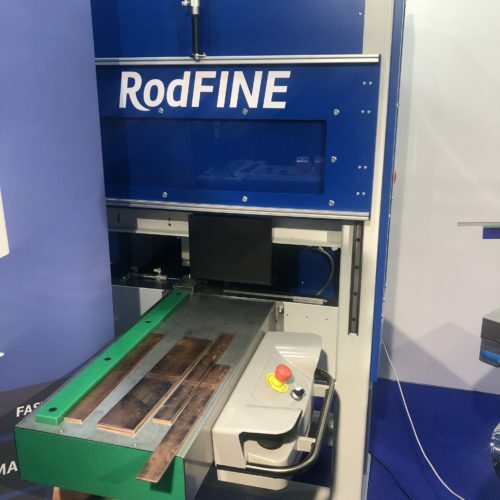 RodFORM Busbar Bending Machines – International Technologies, Inc.
Until Rodstein came on the scene there wasn’t much excitement in the busbar punching and bending industry. 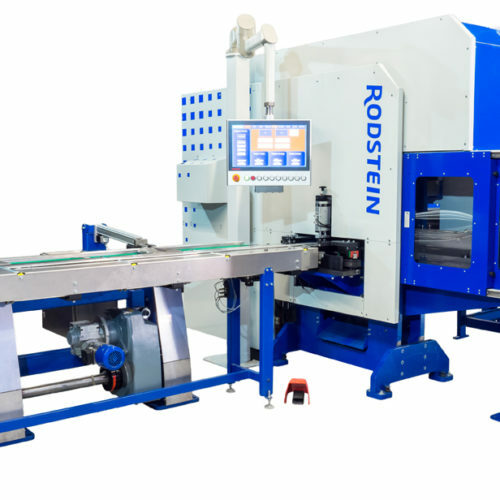 Rodstein’s automation revolution in copper and aluminum busbar production changes that. 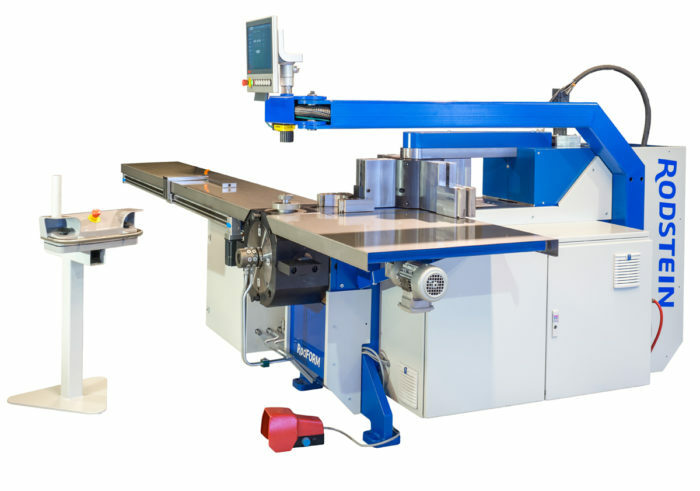 All electric, servo-driven machines. 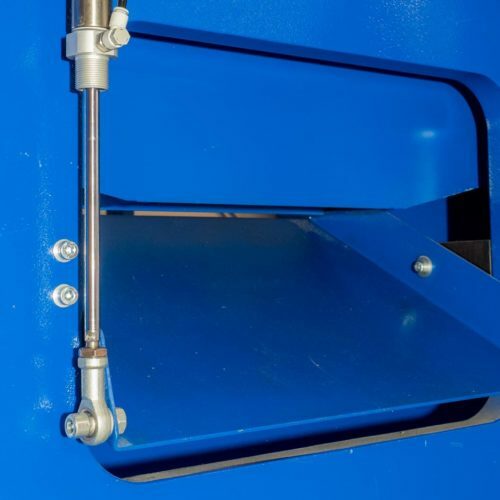 No hydraulics.